It's Time To Get Outdoors! 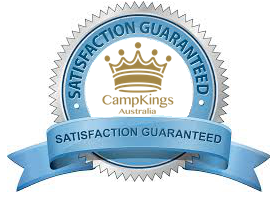 Welcome to CampKings Australia where you will find our exclusive and unique EasyTarp Range and EasyPower solar Kits. Feel free to contact us and we would love to help you out.